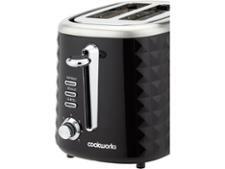 Argos Cookworks Textured Toaster 737/8254 toaster review - Which? 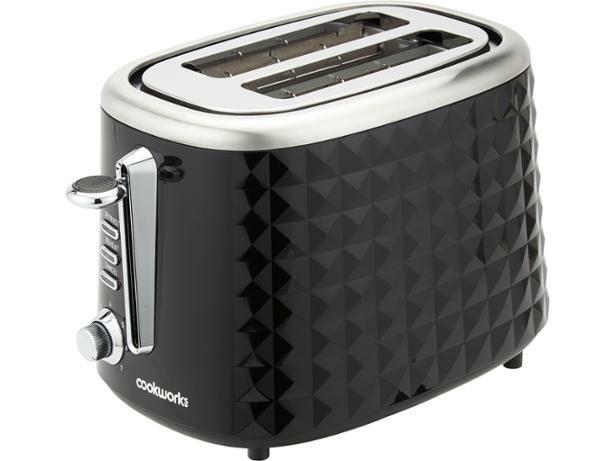 If you're looking for a standout toaster but aren't willing to pay designer prices, you may have come across the Argos Cookworks Textured Toaster 737/8254. 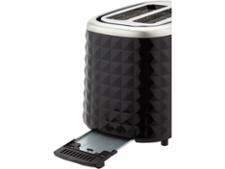 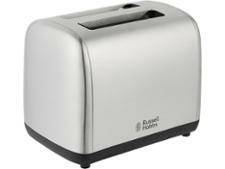 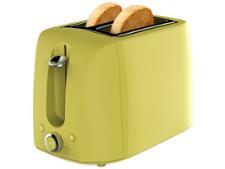 The embossed body adds a touch of style to the standard plastic toaster, but does this Argos model deliver perfect toast every time? 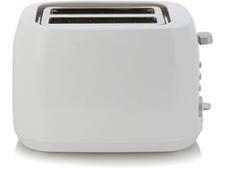 See the results from our tough testing in the full review.